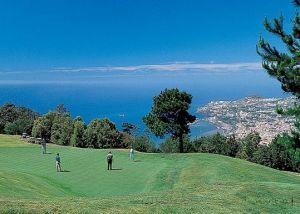 Santo da Serra Golf Club looks over the bay of Machico, where the Portuguese navigators first landed on Madeira Island. Its original course, built in 1937, was redesigned in 1991 by the famous golf architect Robert Trent Jones Sr. who created a completely new and spectacular 27 hole golf course in one of the most beautiful natural landscapes. 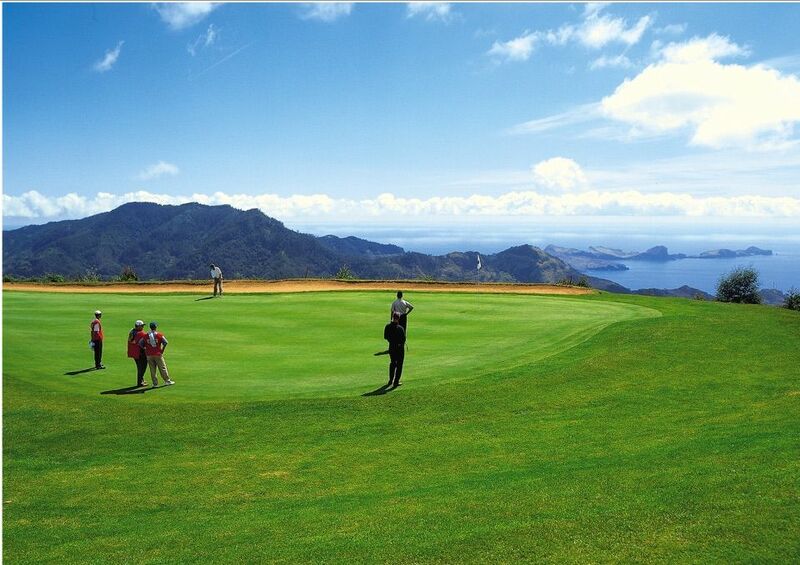 The 3rd and 4th holes of the Machico Course are the signature holes of the course, unforgettable to any golfer who plays them. 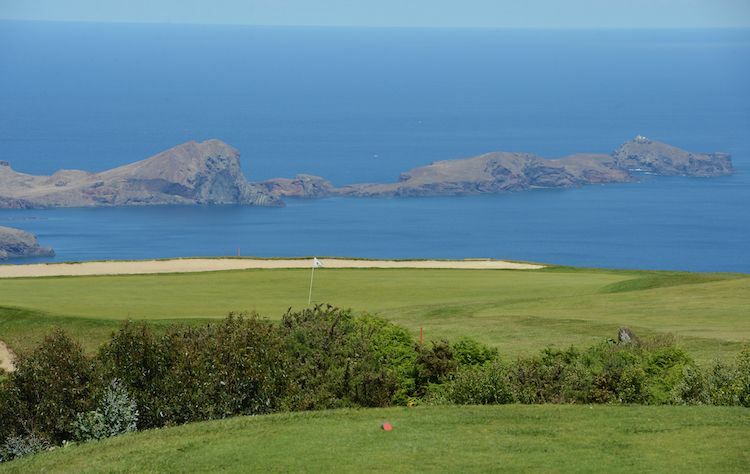 The Machico and Desertas course are the Championship course where the Madeira island Open is played, part of the PGA European Tour. 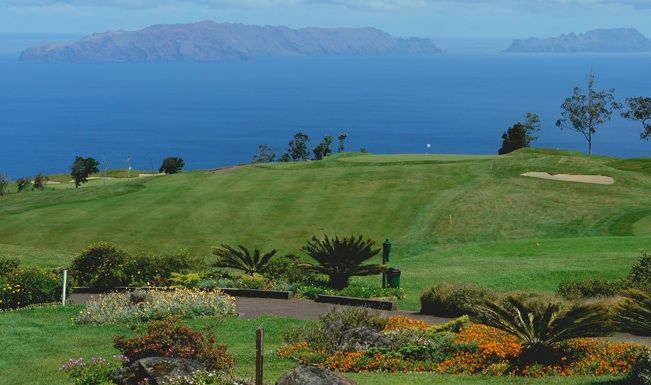 The Serras course is a delightful alternative with lakes, mountain views and a flatter terrain. 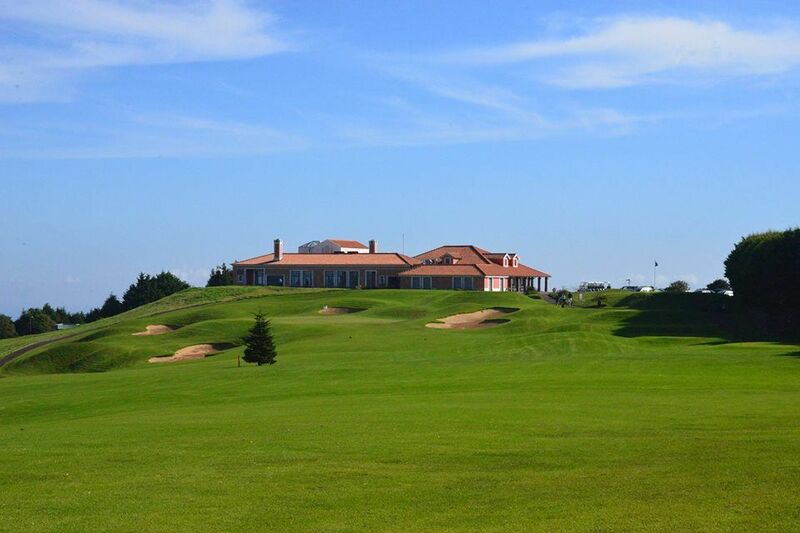 The Santo da Serra Golf Club is considered to be one of the most spectacular courses in Europe, with breathtaking views over mountains and sea. Only 5 minutes away from the modern motorway that connects Funchal to the airport and Machico in just 15 minutes. 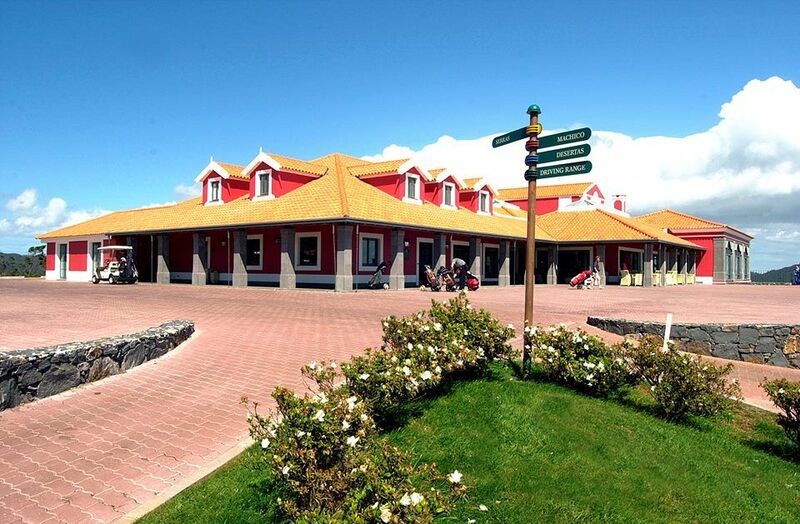 To get there from Funchal one must take the motorway and immediately before reaching the airport follow the road signs to Santo da Serra Golf. Santo da Serra is not yet in our pool of Golf Courses for orders.